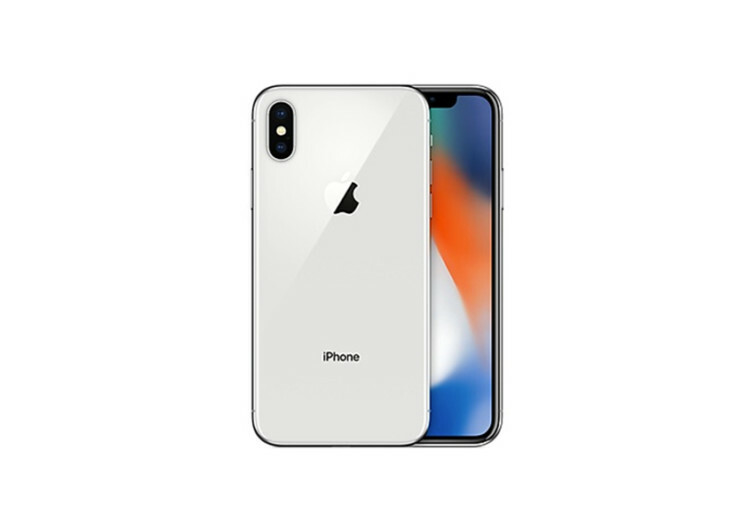 The iPhone X follows in the great tradition of thoughtful design, meticulous craftsmanship, superb communications engineering, and remarkable aesthetics that the Cupertino-based tech giant is known for. 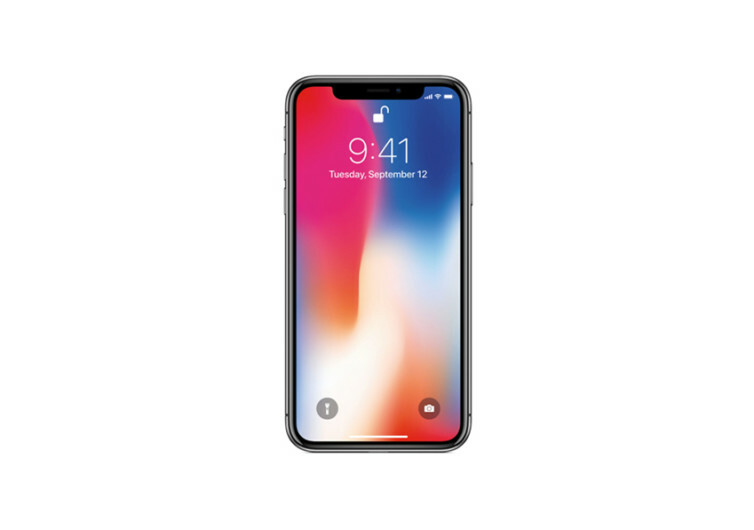 With intuitive gestures, seriously-amped display and camera systems, and a build that is still the envy of many in the smartphone industry, the iPhone X is guaranteed to continue the trailblazing exploits of Apple. 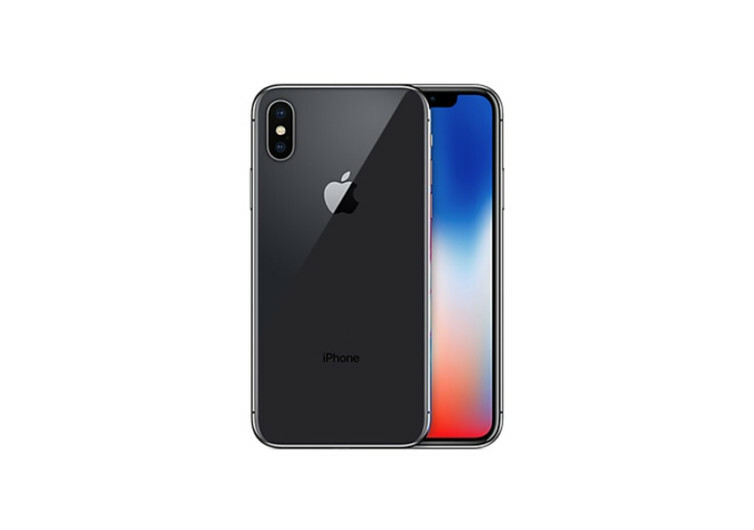 Powered by the A11 Bionic, a super-smart and ultra-powerful processor fully capable of computing 600 billion operations every second, the iPhone X comes with its own neural engine that will help redefine the word ‘smart’ in smartphones. The A11 is geared to be 70% faster and more efficient than its A10 Fusion predecessor, beefed up by dual cores for a 25% improvement in data processing speeds. The GPU is also substantially re-engineered, now featuring 3 cores bumping graphics performance by as much as 30%. 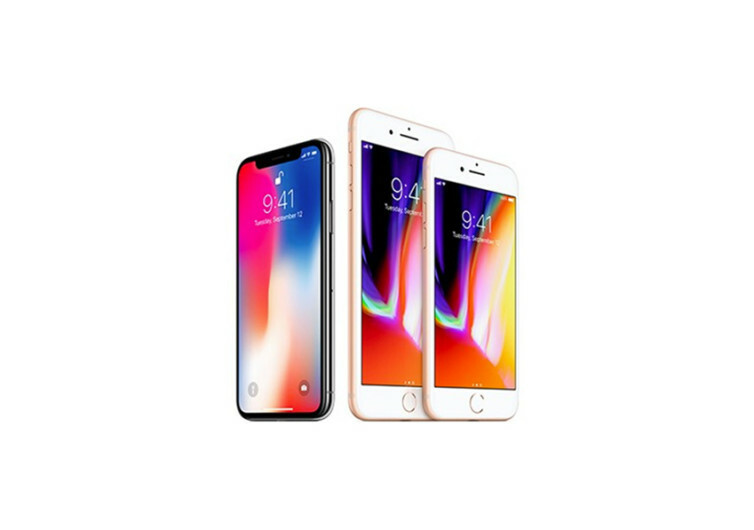 The combination of intelligent processing and full graphics support affords the iPhone X with the ability to produce amazing augmented reality experiences. And while it may be more powerful than its predecessor, the A11 is actually friendly on the battery, lasting a full 2 hours longer than the iPhone 7. 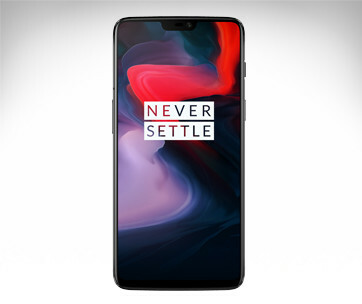 But what really captures the imagination of iPhone fans is the X’s 5.8-inch all-display Super Retina screen that seems to meld with the elegant rounded corners and sleek curves of the smartphone. Boasting of highly accurate and truly stunning colors, exceptional brightness, true blacks, and a spectacular contrast ration of 1,000,000:1, the iPhone X is nothing less than an engineering masterpiece. 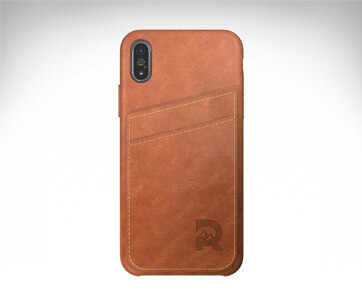 It’s dust and water resistant and fully capable of wireless charging. Its surgical-grade stainless steel body feels surprisingly elegant on the hands. 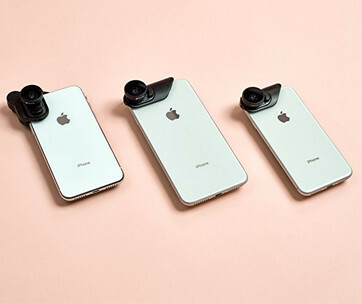 It comes with secure authentication, facial mapping, and a bevy of super-sharp camera systems for shutterbugs. The iPhone X is everything you can ask for in a smartphone.